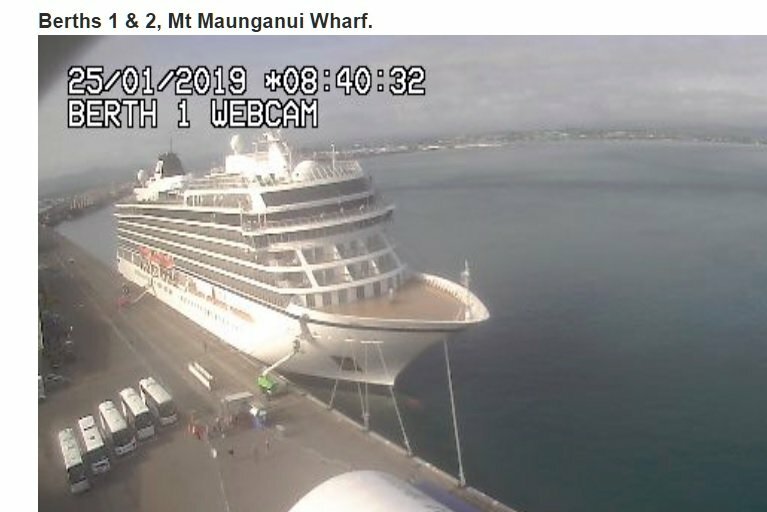 The luxurious Viking Orion is at Tauranga today. Does anyone know if many locals are on board as passengers or would she mainly be European passengers ? One of my goals in life is to jump on a Viking ocean ship. We have done a couple of river cruises with them, and they do things pretty well in that regard, so I would love to see how they do things in an ocean environment. I don't think I would be disappointed! I'm a bit late coming to the party .. I just found this Forum / this Post (I usually lurk in the Viking Ocean Forum). We were on-board Orion for the return journey Auckland - Sydney which departed Auckland on 30 December. Of the 900 or so passengers for our cruise there were 35 Australians, a similar number of Kiwis, about 150 from UK / Europe and the remainder (the great majority) from the US. That was our second cruise with Viking. We did Bergen - Stockholm via St Petersburg in July 2017 - which was fantastic - and we are going Bergen - Reykjavic in May this year and Venice - Athens in June. We are new to cruising but love what we have experienced with Viking so far and would not consider any other cruise line.